As Uber shelve plans to operate in Oxford, mytaxi launched in the city yesterday. The licensed taxi app have around 100 drivers on the platform at the moment, in what is the sixth city in the UK from where they operate. Local interest has prompted mytaxi’s leap into Oxford. One of the main attractions of mytaxi to cabbies in the area is the potential reduction of down-time and the willingness to work within the regulatory framework. Whilst some drivers are enthusiastic at MyTaxis arrival, there are also some who are a little more cautious, with concerns being voiced regarding the fact that MyTaxi being a national app as opposed to a local entity. 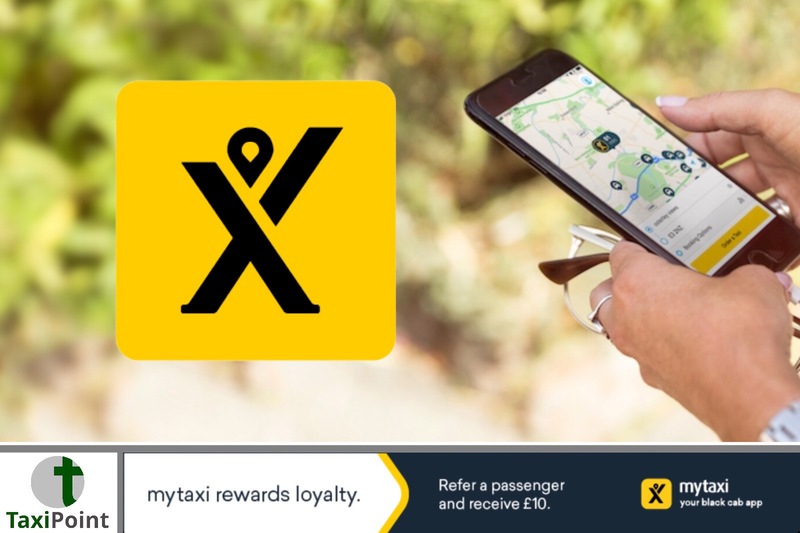 MyTaxi are offering a 50% reduction on all trips until the end of September.